There are two new sculptures coming to town! Here is a sneak peek of Hoss Haley’s monumental new work Old Growth being installed at the Charlotte Douglas International Airport. This seemingly gravity defying sculpture made of cor-ten steel appears to be carefully balancing its massive form on a single leg. 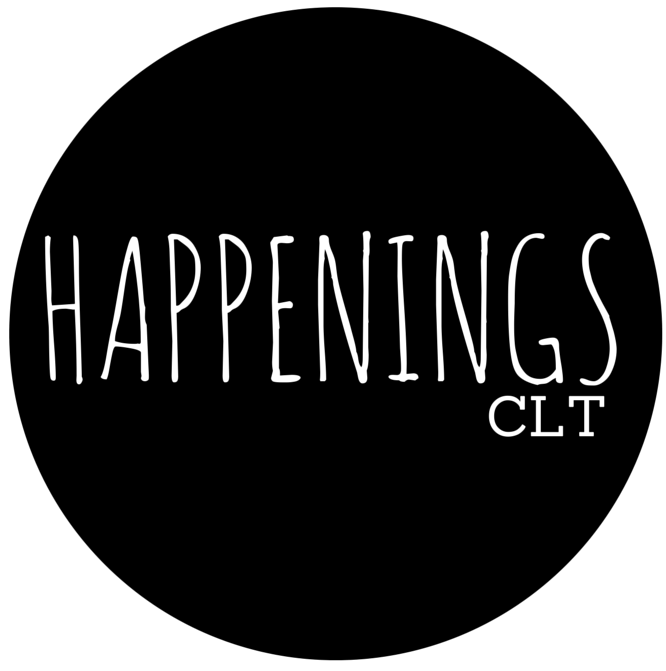 Stay tuned to HappeningsCLT for more info on this addition to Charlotte’s public art collection in the coming weeks!! And here are some installation shots of the new Tom Joyce Sculpture, Thicket, being carefully wedged into the Mint Museum’s upper level terrace. Head over there this weekend to celebrate the Uptown location’s 5 year anniversary with tons of activities and FREE admission on Saturday!